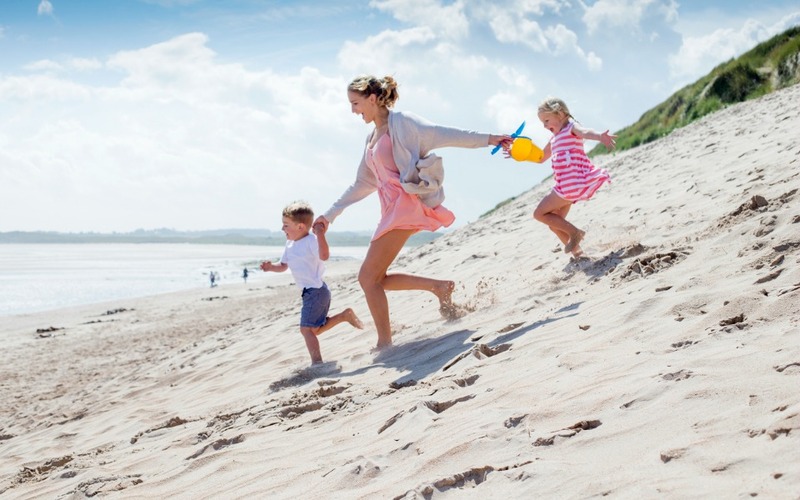 The world’s leading traveling site has revealed the top 25 family-friendly holiday accommodation hot spots in Australia. If you are planning a trip this year, then these are the resorts and hotels that families are raving about. Trip Advisor is the king when it comes to holiday reviews and their annual Traveller’s Choice Awards allows millions of reviewers to weigh into the best accommodation and holiday hot spots around Australia. 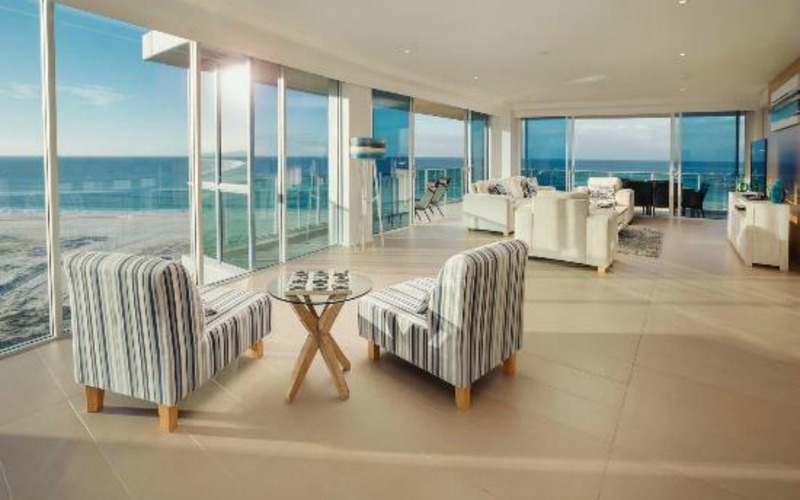 This year’s list includes a number of affordable hotels, self-contained apartments, beachside resorts and caravan parks in tropical and central locations. 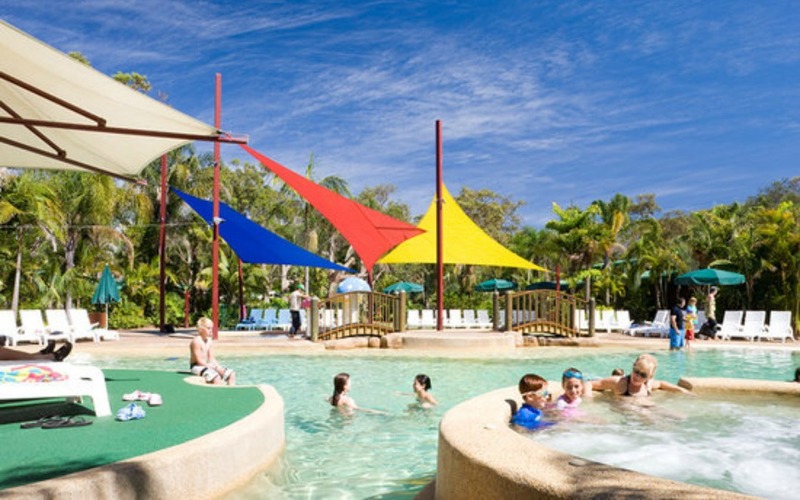 Queensland proved to be the family-friendly hot spot with the top three resorts on the Gold Coast and in Cairns, two iconic locations for families looking for fun and sun. Of the top 25 hotels, 14 are in Queensland. In addition to Cairns and the Gold Coast, other Queensland hot spots include the Sunshine Coast and Port Douglas. 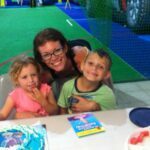 If you want to escape in New South Wales, Umina Beach, Dubbo, Oak Bar, Cabarita Beach and Port Macquarie all offer accommodation that families loved. 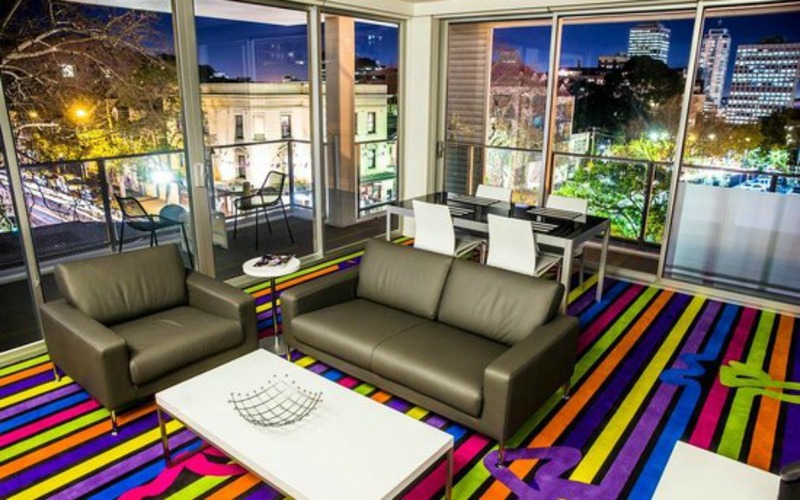 And if you’re looking for family-friendly accommodation in Sydney, ADGE Apartment Hotel is the traveller’s top choice. While Queensland and New South Wales proved to be the most travelled destinations for families, hotels in Victoria also featured on the list three times (in Bendigo, Geelong and Ballarat) while Western Australia’s Busselton also proved to be popular. 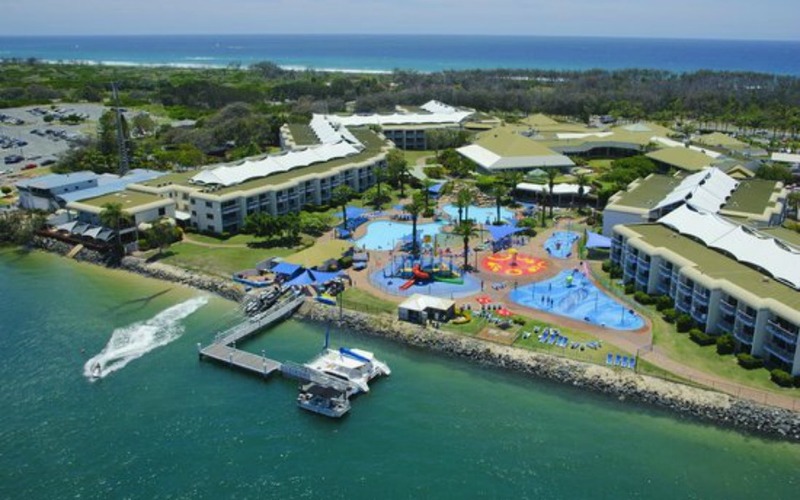 One hotel from ACT rounded up the list, while accommodation in South Australia, Northern Territory and Tasmania missed out on the top 25 spots completely. Of course, these results are based on the reviewers on one website and only reflect certain opinions. It’s always a good idea to see what others have said about hotels and resorts and do your own research. It all depends on what you are looking for. Check out our favourite holiday houses around Australia as well as our top tips for staying on track of your eating and exercising, even when on holidays.